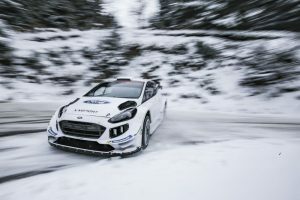 Elfyn Evans joins forces with new co-driver Scott Martin and the pairing will be looking to start their partnership on a high by challenging for the podium positions at Rallye Monte-Carlo. To best prepare, the pairing conducted a two-day test and have spent a number of days perfecting their new partnership with plenty of pacenote practice in advance of the recce. Teemu Suninen is also joined by a new co-driver this year in the form of fellow Finn Marko Salminen. 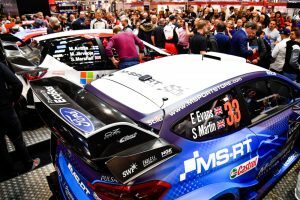 The pairing contested last year’s Monza Rally Show together and have since completed two test sessions to further perfect their new partnership. 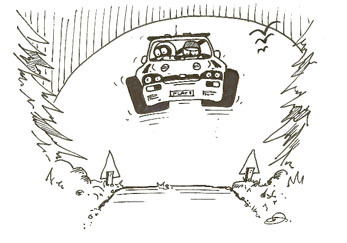 Suninen has contested Rallye Monte-Carlo on two previous occasions, but this will be his first time attacking the event’s legendary stages with the power and performance of a top-specification world rally car. Making his debut behind the wheel of a new-generation world rally car, Pontus Tidemand will take the next step in his career at next week’s Rallye Monte-Carlo. 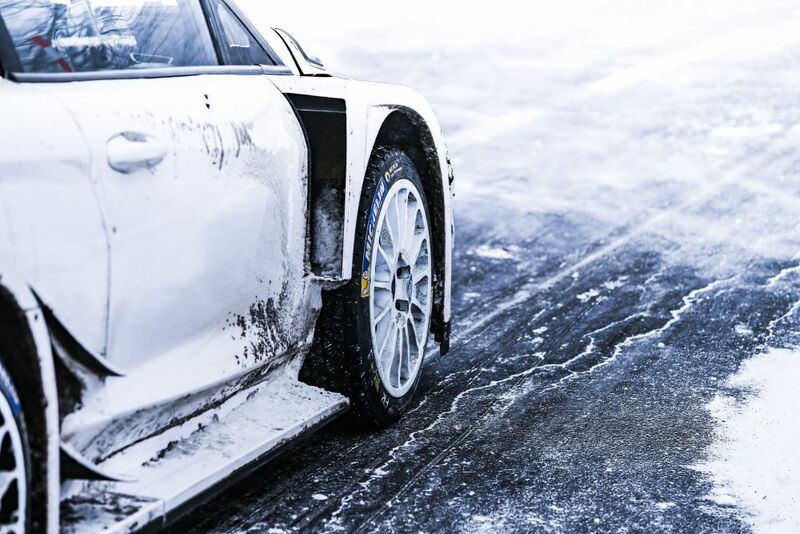 The Swede is reunited with experienced Norwegian co-driver Ola Fløene, and the pairing will be looking to learn as much as they can ahead of their home event in Sweden. 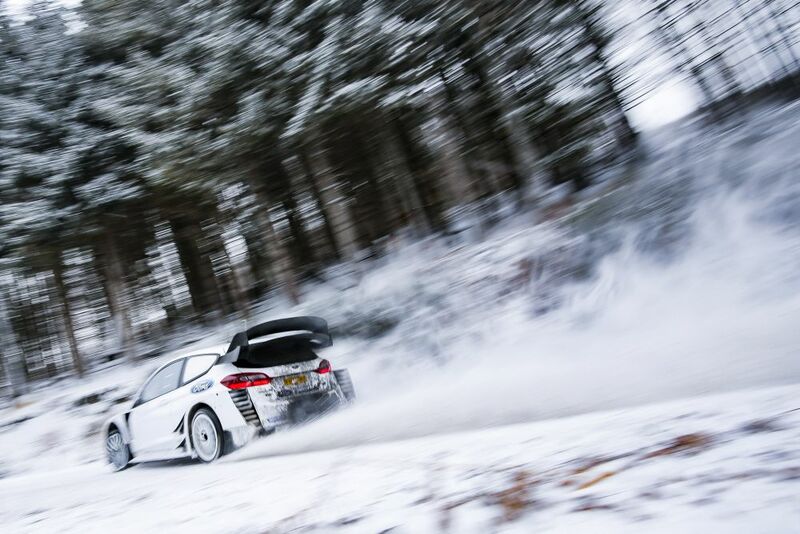 Having completed a day’s testing last week, the Scandinavian pairing also spent a number of days in the workshop – meeting their new team and learning as much as they can about the top-specification Fiesta so as to be best prepared for the challenges ahead.